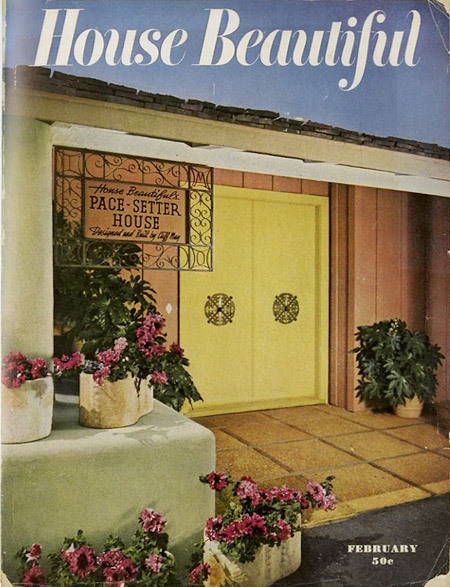 When we bought our first house, I told the realtor that we wanted a nice 1950s ranch style house. “Are you sure,” she asked several times. I was shown a great house with a knotty pine den, and kitchen that had won an award in 1955. But, we were also shown several 1930s Spanish Mission style houses. “Everyone loves these,” I was told. Nevertheless, we bought the ranch house. 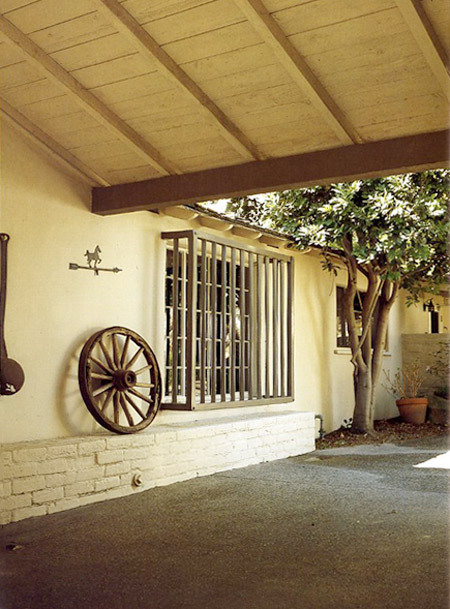 Now, ranch houses seem to be a sought after style. 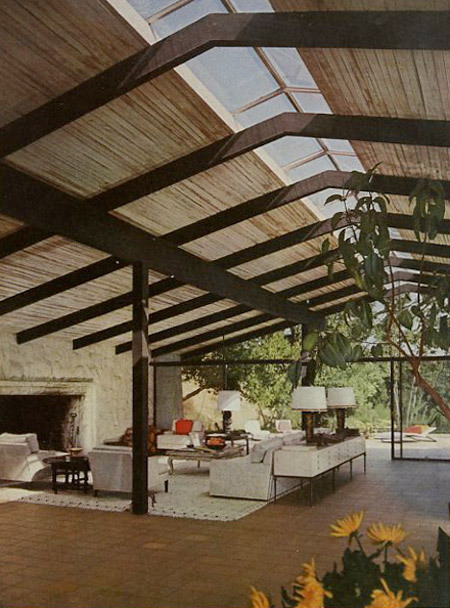 Today, it’s called mid-century modern. 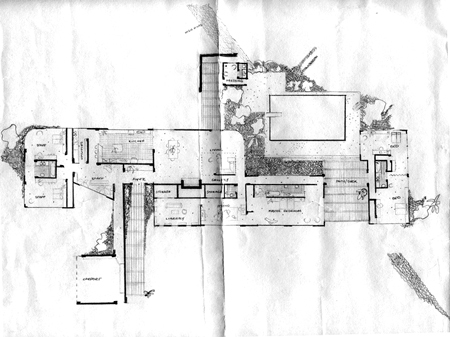 When I was 12, I spent hours drawing floor plans of ranch houses. Yes, it’s odd, and I’m sure points to a strange neurosis. They were all based on a book of Cliff May floor plans. 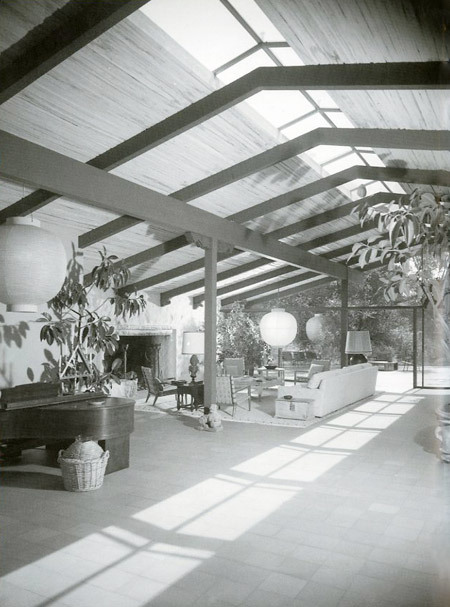 Cliff May was one of the most influential residential architects of the 20th century. 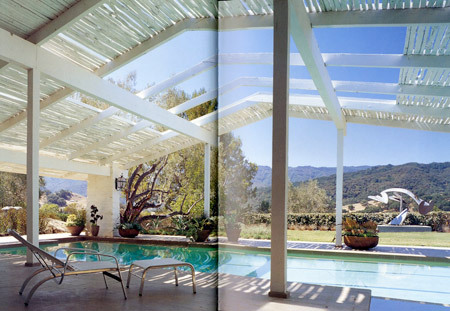 He pioneered the ranch style house based on early California Spanish houses. These houses took advantage of the climate with an emphasis on the relationship between the indoors and outdoors. 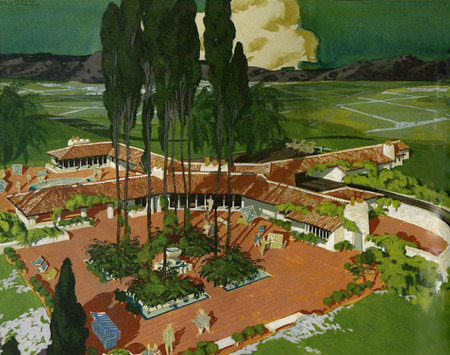 May described it clearly, “The early Californians had the right idea. 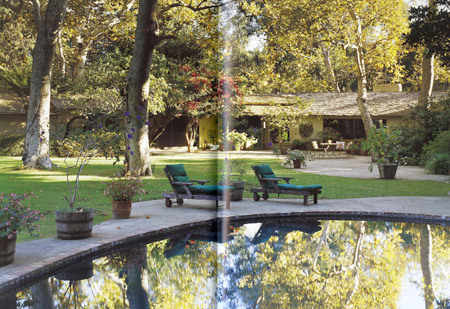 They built for the seclusion and comfort of their families, for the enjoyment of relaxation in their homes. We want to perpetuate these ideas of home building.” Volume in San Francisco designed an incredible book on May. 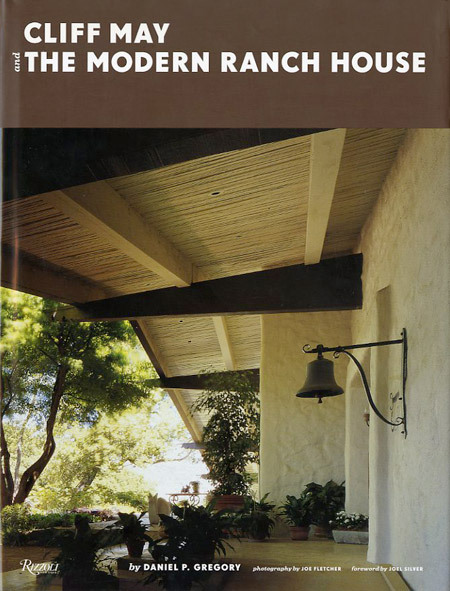 The book itself is worth having even if you despise ranch style houses. In the hands of someone like May, these houses are remarkable, warm, and inviting. In other hands, you can end up with E.T. 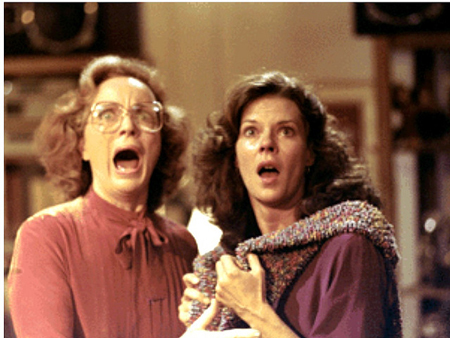 or Poltergeist -ville.